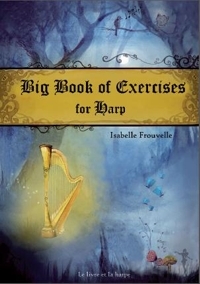 This Big Book of Exercises is intended for harpists and harpers of all abilities, from their very first year of practice (to be used along with Play the Harp with Charlie the Kitten), up to year 6 and beyond. 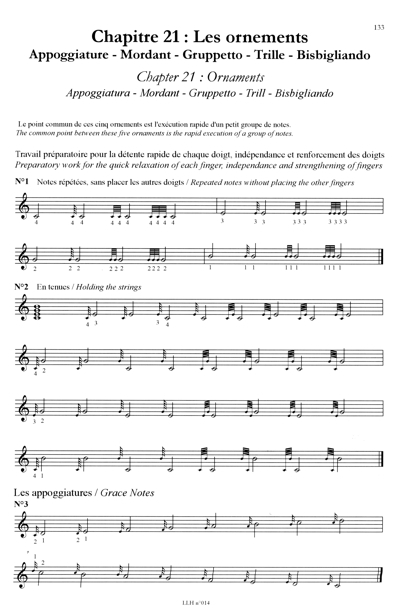 All technical aspects of harp playing are covered in progressive chapters. Teachers will find it useful to select exercises from several chapters at a time, according to their pupil`s progress and need. Exercises are laid out in 24 thematic chapters, and sorted, in terms of difficulty. Almost every single chapter can be started at a beginner`s level, then put aside, and reintroduced later on when some progress has been made. 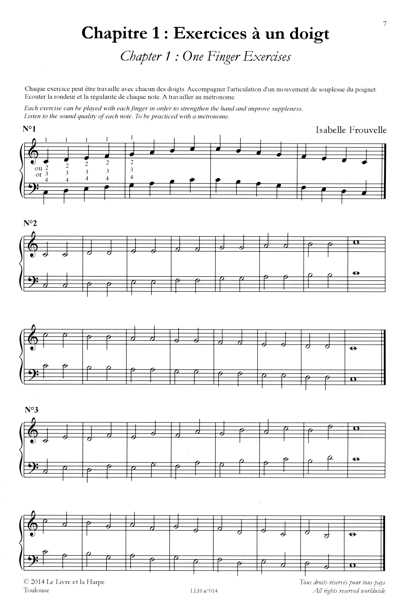 Teachers have the option to map out their technical guidance, picking out exercises here and there, according to what needs to be learned, reinforced, worked on as a preparation for an upcoming piece, or straightened out (e.g. a temporary weakness). "I wrote this book after years of teaching and compiled afterthoughts, workshops and classes with the Masters. All exercises have been tested by numerous students, carefully processed, and improved many a time over the years... I hope you will enjoy playing with it."